on written exam and interview. Online applications for this Hassan DCCB bank will be accepted from 09-11-2018 to 20-12-2018. There are total 83 vacancies in this Hassan DCCB Recruitment 2018. Candidates must have qualified Degree for applying Junior Assistant jobs. For Attender jobs SSLC qualification is required. Written exam will be conducted in the month of January 2019. Official website to apply online for this Hassan DCC Bank recruitment is www.hassandccbank.com. More information about this Hassan District Cooperative Central Bank Junior Assistant, Attender jobs exam pattern and syllabus, selection process, and other info is updated below. 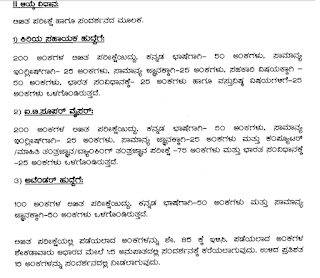 Hassan District Village Accountant VA Jobs Recruitment 2018. There are total 83 vacancies are in this Hassan DCC Bank recruitment 2018. Age limits for General candidates is 18-35 years. For Cat 1 candidates upper age limit is 40 years. 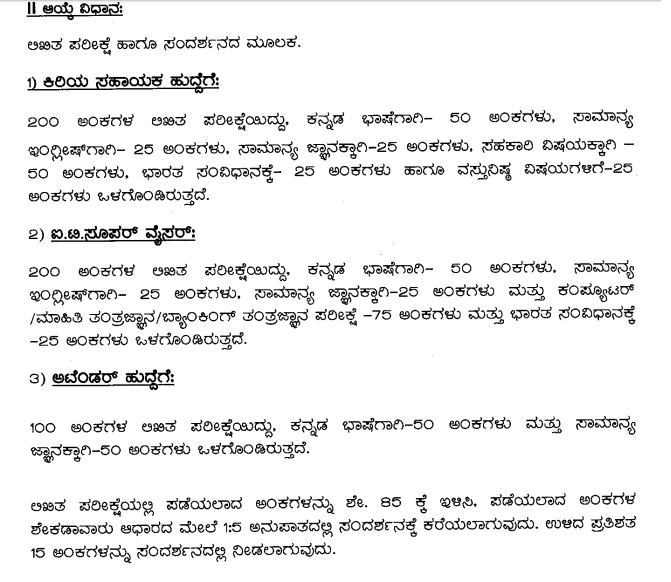 Written exam will be conducted for these DCCB vacancies of Hassan District. For Attender jobs written exam will be conducted for 100 marks. For Jr Asst and Computer Analyst posts written exam will be conducted for 200 marks. Interested and necessary qualifications having candidates can submit their application form before te closing date of 10-12-2018.